Latin cuisine is known for its varied flavors, wide use of spices, root vegetables, exotic fruits, and of course, rice and beans. 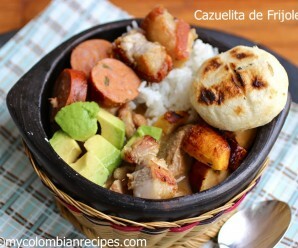 Each country in Latin America offers its own traditional variety of food, flavors, and style of cooking. 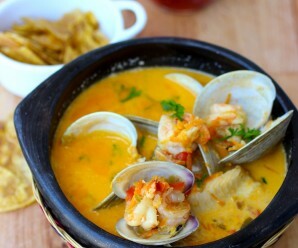 Latin dishes prepared outside of their countries of origin are often not the authentic Latin cuisine. 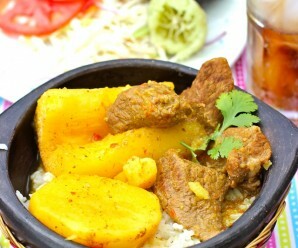 These dishes may be a fusion of some kind that have been adapted to another culture and cuisine. Another reason for straying from an authentic dish may be due to a lack of availability of all the needed ingredients. For example, if you want to cook an authentic Colombian dish, you’ll need authentic Colombian ingredients, and unless you have a Latin market that sells Colombian ingredients, you’ll need to modify the recipe. 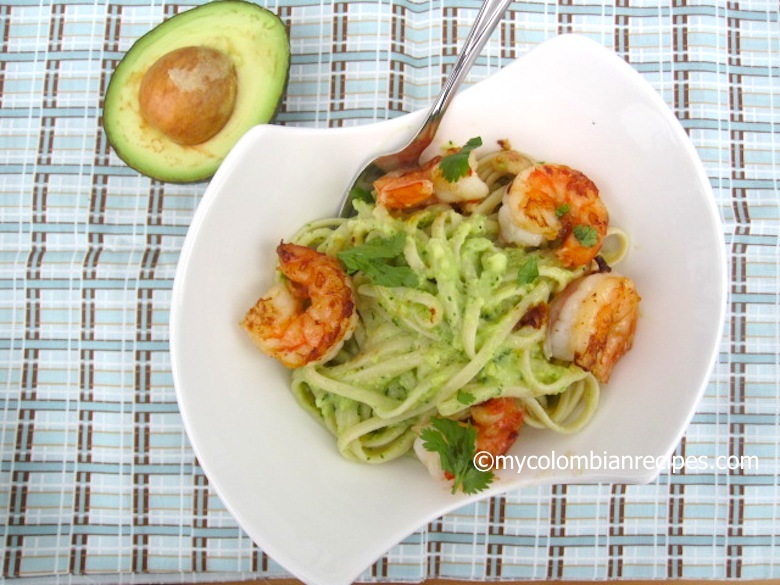 I would classify this Pasta with Avocado Sauce and Garlic Shrimp dish as a Latin/Italian fusion. It’s not an authentic Latin dish but uses typical flavors and ingredients of our cuisine, along with the pasta, which is of course the Italian part! Pasta is something I often make to satisfy my family. It is a versatile ingredient that can be mixed with most anything you have on hand. Pasta always come to the rescue when I am in desperate need of a quick dinner and is usually a huge hit with the kids! Avocados seem to have become more popular in the United States and are regularly available at many major supermarkets. If you can’t find ripe avocados at your market, you can place them in a paper bag or in a fruit basket at room temperature when you get them home. After a few days you will notice the skin turning darker as it ripens. Avocados should not be refrigerated until they are very ripe, but once they are ripe, you can then store them for up to a week in the fridge. There are a lot of flavors coming together in this pasta dish, but they all harmonize so perfectly with each other. 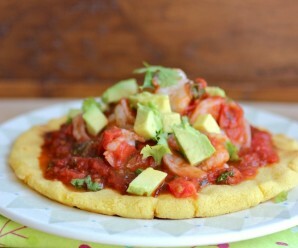 The entire meal leans very heavily on the Latin cuisine with a hint of Italian. 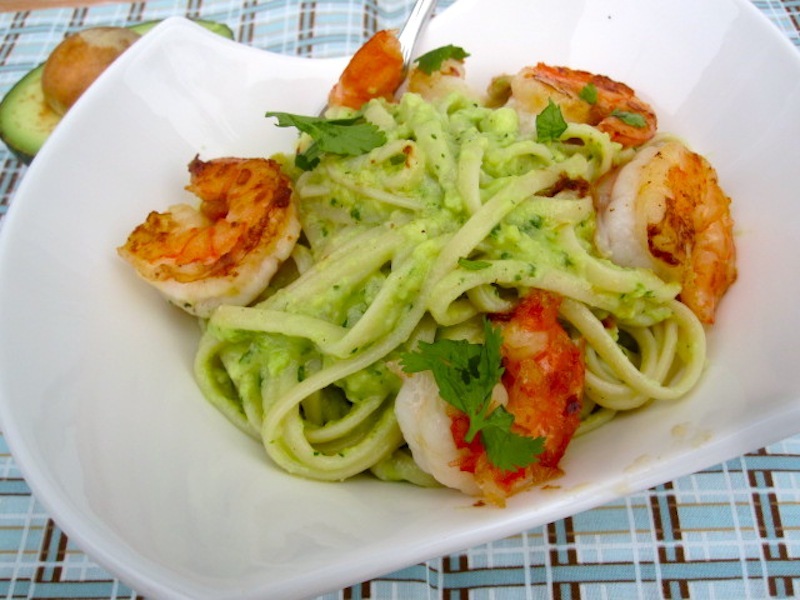 The avocado sauce is rich and creamy, and goes well with the pasta, and the garlicky shrimp harmonized the entire dish. Bring salted water to a boil in a large pot. Add the pasta and cook it according to the package directions until al dente, about 8-10 minutes. While the pasta is cooking, cook the shrimp in a large pan, heat the butter and olive oil over low heat. Add the garlic, red pepper flakes, salt and black pepper and cook about 4 minutes, stirring occasionally, until the garlic is tender but not browned. Increase heat to medium and add shrimp and sauté, turning the shrimp once with tongs, until shrimp are just cooked through, about 2 minutes each side. Set aside. Make the avocado sauce: Place the avocado in a blender or food processor, add the remaining sauce ingredients and process until smooth and creamy. When pasta is done cooking, drain and place pasta into a large bowl. 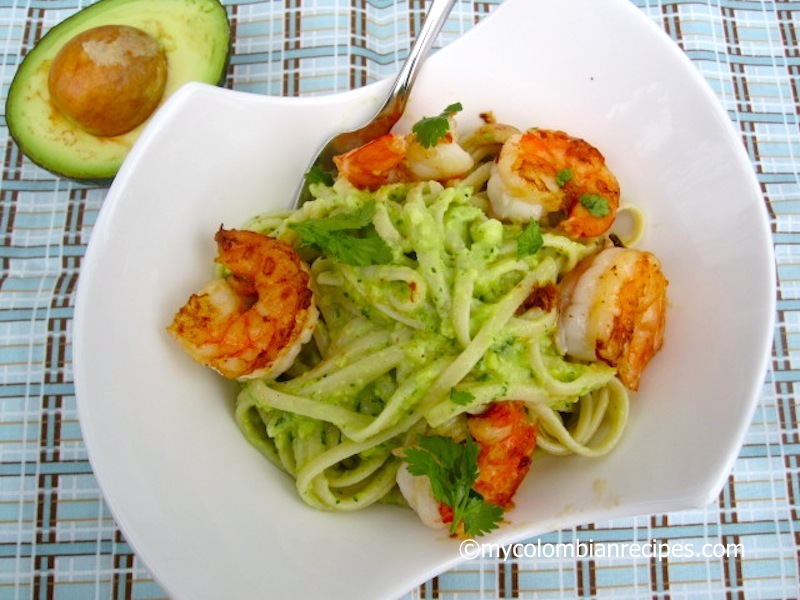 Add the avocado sauce to the pasta and toss until pasta is well coated. Using tongs, add the shrimp to the pasta and pour the garlic sauce over the shrimp. Garnish with parsley or cilantro and serve immediately. Loving this sauce! Love the use of avocados!! This looks so delicious. I must say that I don’t use avocados very often merely because they are a little expensive but I will surely try this recipe of yours. The pasta looks so creamy and delicious! Pinned and stumbled this. The garlic shrimp is good enough, everything else is icing on the cake! Amazing fantastis Idea and Brilliant dish! I had featured u in the post of Top 7 Simple and Nutritional Noodles on Mother’s Day on AllFreshRecipes.If u have other recommendations u like to be featured,contact us! Had this in Costa Rica, loved it ! Thanks for the recipe! !